Artsakh is, perhaps, the most pivotal issue facing the Armenian Nation today, as outside forces, once again, are using it to advance their divergent political and economic agendas. 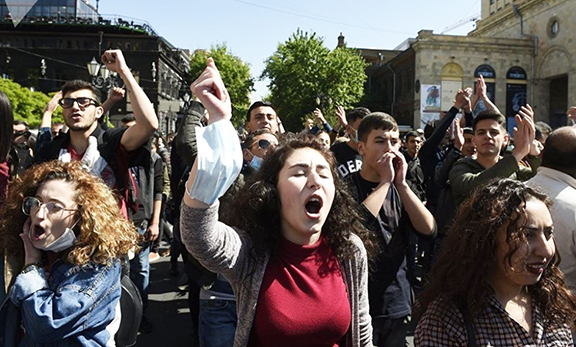 In the Armenian reality, two singularly different yet similarly tumultuous events of 2016 have defined how we will view critical turning points in the next year. During the past 25 years, a new generation has grown up knowing nothing but the existence of an independent Republic of Armenia. The four-day war in April, when Azerbaijani forces savagely attacked the Nagorno-Karabakh Republic, proved, once again, that the resilience of the people of Artsakh could not be shattered. 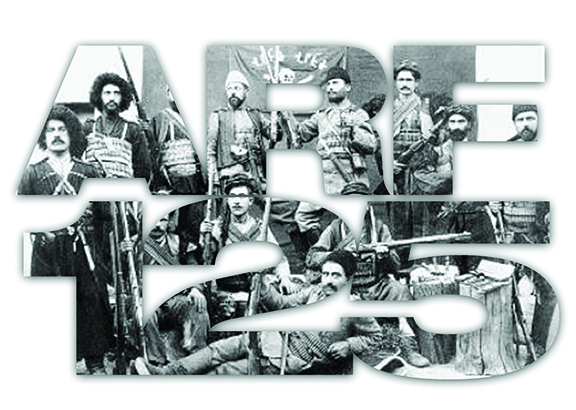 Ninety-Eight years ago on May 28 Armenia became independent after living under occupation and oppression for centuries.